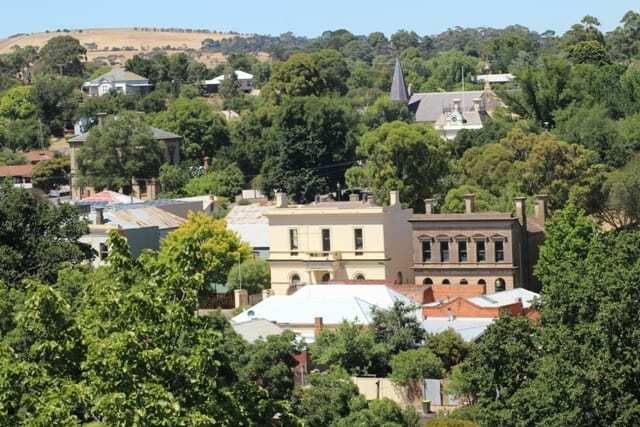 Clunes is a Booktown all year round and offers a FREE series of writer talks on the third Sunday of the month – known as Booktown on Sunday. 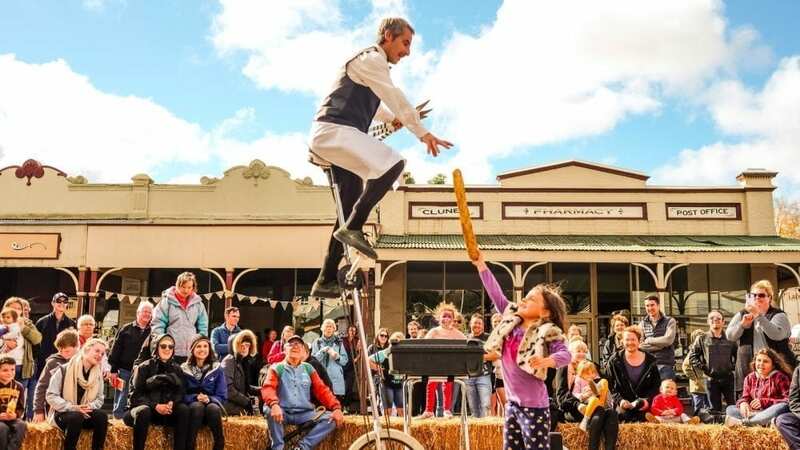 The charming Goldfields village of Clunes is internationally recognised as a Booktown. 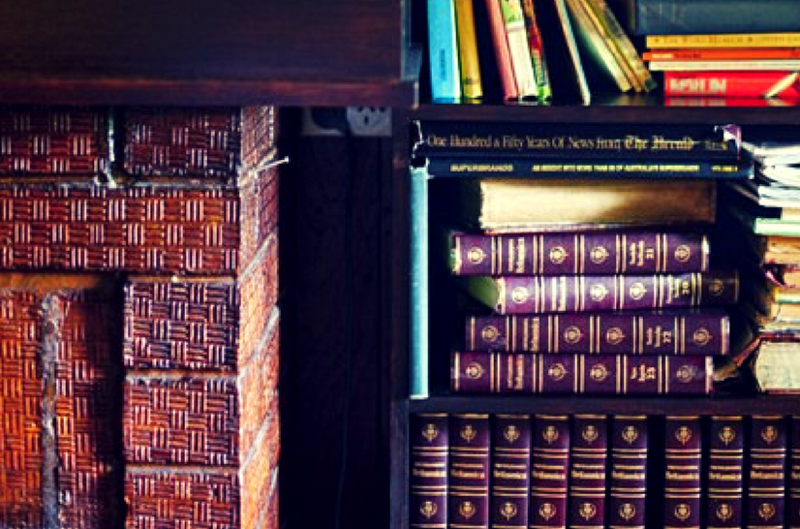 It is a hub of ideas and the arts… along with a disproportionately high number of bookshops. 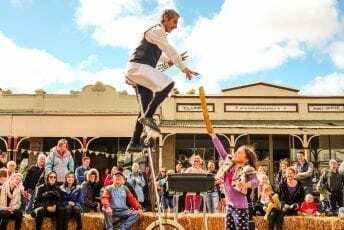 Each year, an army of local volunteers and a small team of staff, host the annual Clunes Booktown Festival, which attracts 18,000 people to enjoy the most amazing whole town bookshop in the world. Think author talks, workshops, live entertainment, a kids village, and good food. Booktown on Sundays occurs the 3rd Sunday of each month. 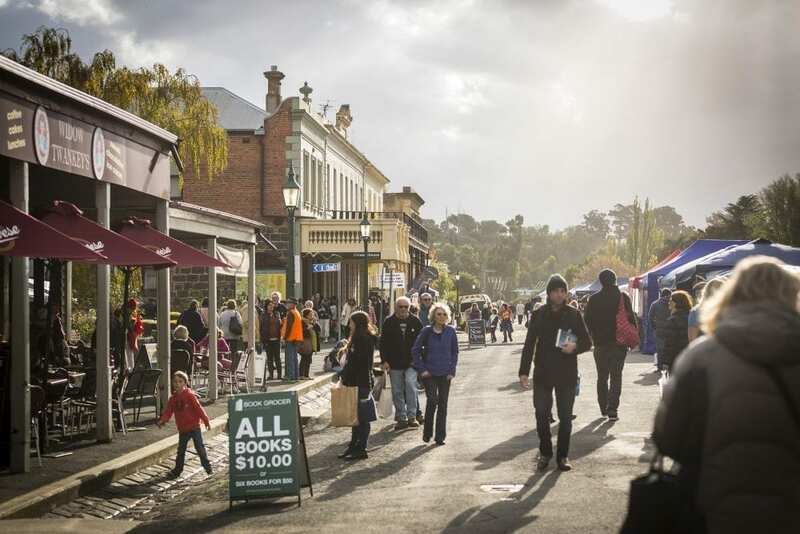 The annual Booktown event is in May each year.